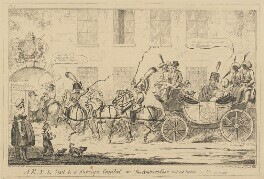 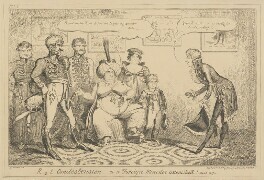 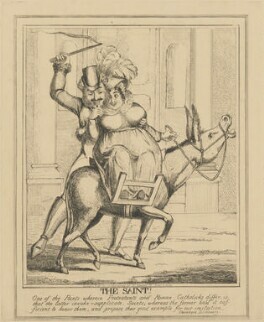 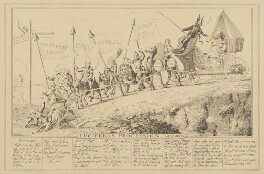 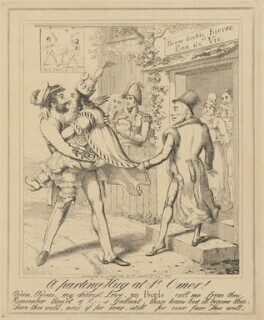 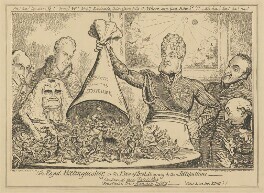 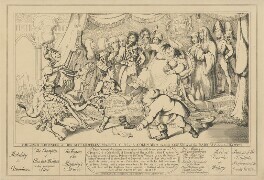 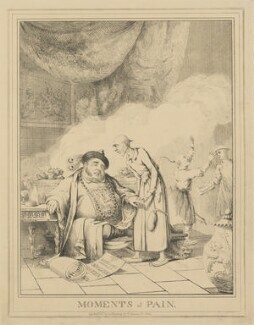 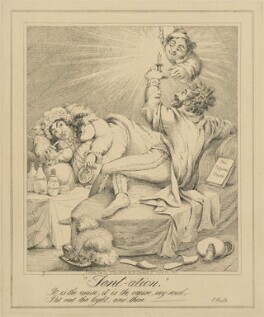 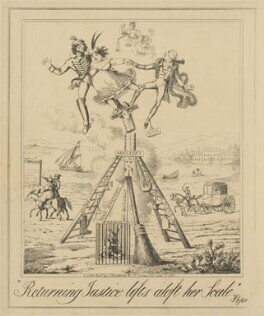 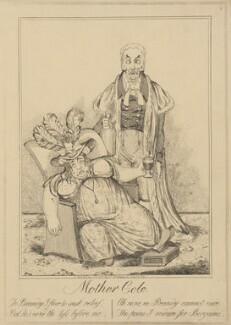 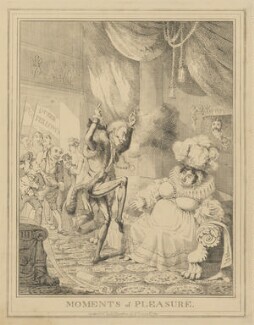 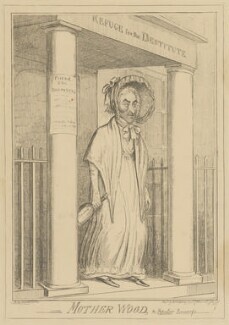 51 caricature etchings illustrating the furore caused by George IV's divorce proceedings against Queen Caroline in 1820. 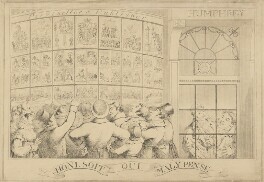 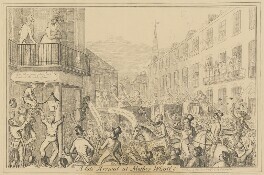 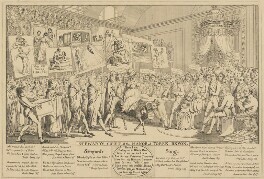 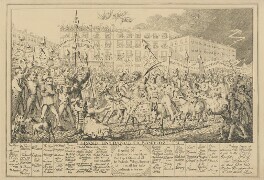 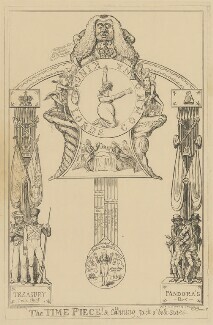 These etchings were produced by George Cruikshank and others and they were originally published by G. Humphrey in 1821. 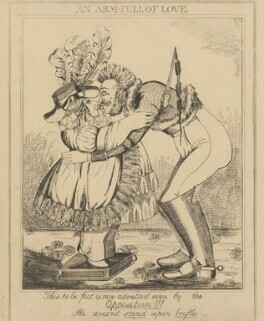 A parting Hug at St Omer!